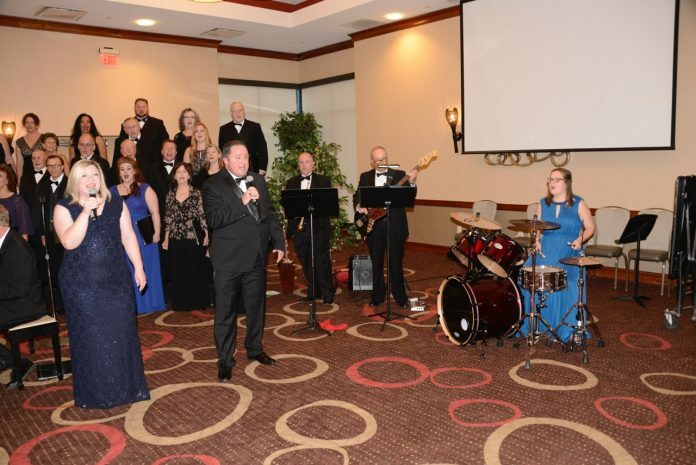 Join the Southern Crescent Chorale for the annual Gala, “Masquerade”, Oct. 19 for cocktails at 6 p.m. and dinner at 7 p.m. This intriguing evening of outstanding music, delicious food, and jovial dancing will be held at Glendalough Manor in Tyrone. Be sure to bring your masquerade mask to join in the festivities. After dinner and a season preview concert by the Chorale, plan to stay and dance to the sounds of popular band, “Second Time Around.” A silent auction and special prizes will make this an evening you won’t soon forget! Formal attire (Black-tie optional) is suggested. Reservations must be made no later than Oct. 12. Call 770-716-1231.